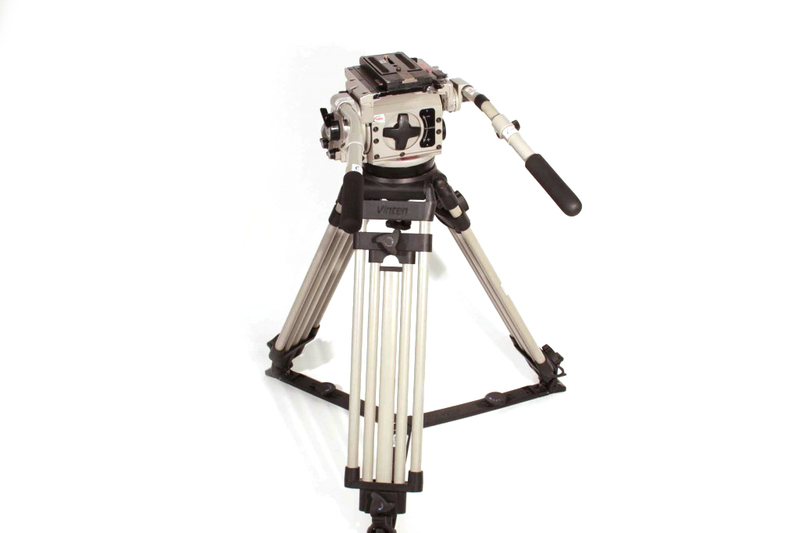 Medium weight head with over 30kgs capacity and perfect balance through 180 degrees of tilt. Available with either legs or with scaffold clamp. Head: 21kgs, 30.0x41.0x45.0 cm. Legs: 15kgs, 25.0x83.0x25.5 cm. Head with camera plate fitted with 150mm bowl base, flat base, 4 bolts, box spanner and 2 x pan bars each in 2 parts. Legs and spreader if requested.